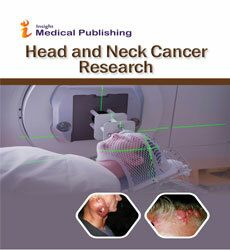 Signs of throat cancer may be difficult to identify in the early stages of the disease. Many symptoms associated with throat cancer are the same as a cold or sore throat. Common throat cancer symptoms may include. Difficulty swallowing, also known as dysphagia, Changes in your voice, Sore throat, Unexplainable weight loss, Swelling of the eyes, jaw, throat or neck, Bleeding in the mouth or through the nose, Chronic cough. Some symptoms of throat cancer are specific to certain areas of the body. For instance, changes in your voice may be a sign of laryngeal (voice box) cancer, but would rarely indicate cancer of the pharynx.